Wow! 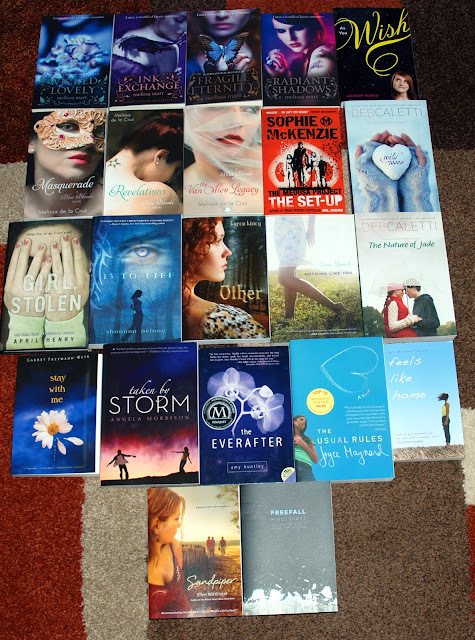 So many wonderful books! Fantastic. You can't be serious! Are you kidding * speechless*...wow. 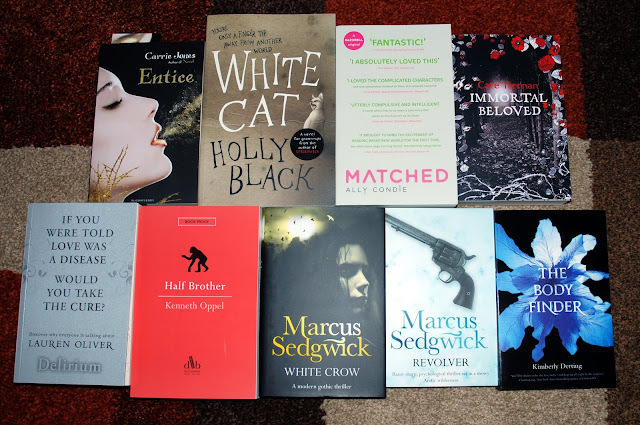 Wish THAT was my mailbox!REally liked White Cat and love the cover of Immortal Beloved:)Have fun with all those great books! Wow dude, 3 great weeks! Delirium, Blue Bloods, Wicked Lovely, Immortal Beloved, Matched, White Crow... I don't know where to start!